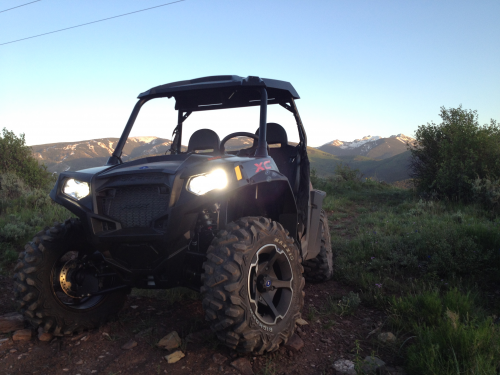 Rocky Mountain Adventure Rentals is the answer to your question, "What are we going to do today?" This company offers RZR all terrain vehicle rentals, dirtbike rentals and stand-up paddleboarding in the summer. In the winter it offers snowmobile and timbersled rentals for fun in the snow near Vail and Beaver Creek Resort. Slingshot rentals: Better than a motorcycle!